Eagle Pack started in 1970 with the brand of dog food named Hy-Ration. Eagle Pack Holistic Select Brand was introduced in 2000. 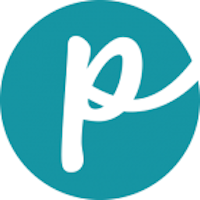 The company was purchased in 2004 by Swander Pace Capital. The brand focuses on the right combination of fats, proteins and carbohydrates to provide optimal pet nutrition for dogs and cats. 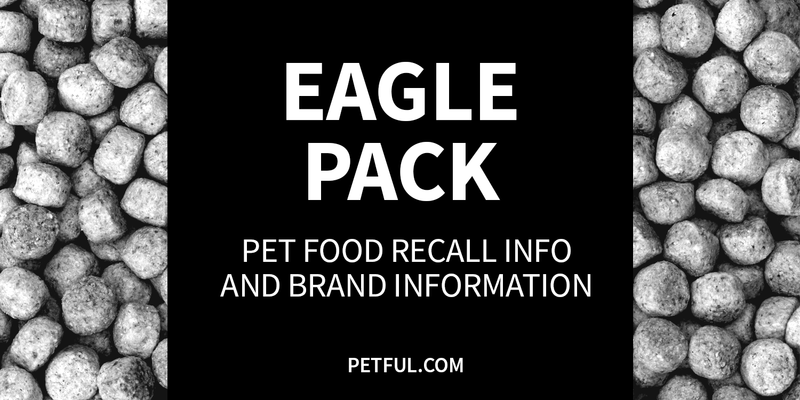 Has Eagle Pack Pet Food Ever Been Recalled? Have You Had a Problem With Eagle Pack Pet Food?